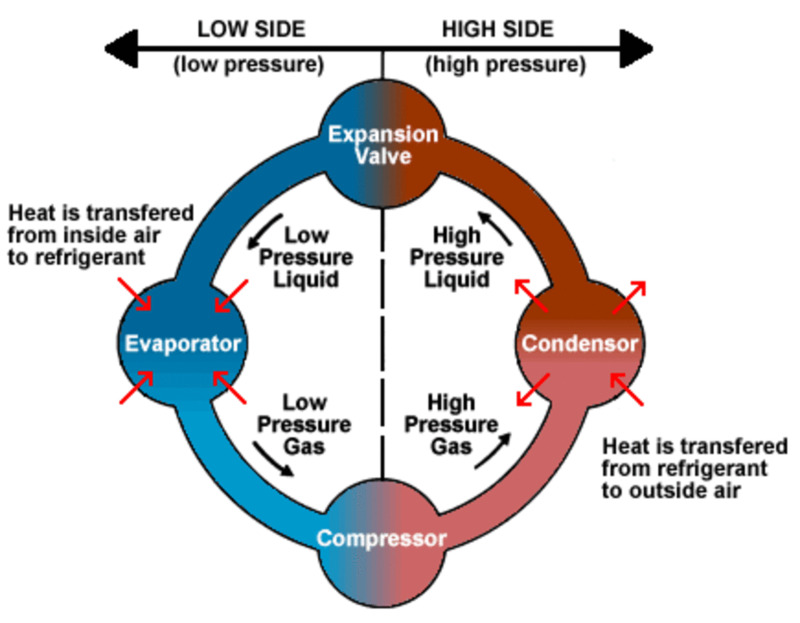 One of the hallmarks of physics and chemistry is phase changes between states of matter. If one were to attempt to simplify the distinctions between them, you could say it is just a matter of how atomic nuclei and electrons are arranged and the amount of energy being stored in the material. How electrons of different atoms interact with each other is what ultimately impacts the phase the matter is in for higher temperatures. But another rule is at play here: Ohms Law, or that simply V=IR where V is voltage, I is current, and R is resistance. Anything that has electrons must obey this law, and it is that resistance component that leads to problems for the practical world. That resistance impedes electron flow and is responsible for your electronics heating up as you use them. Electrical energy gets dissipated through resistors as heat and causes further inefficiency of the equipment in use. So, what could we do to have low resistance? 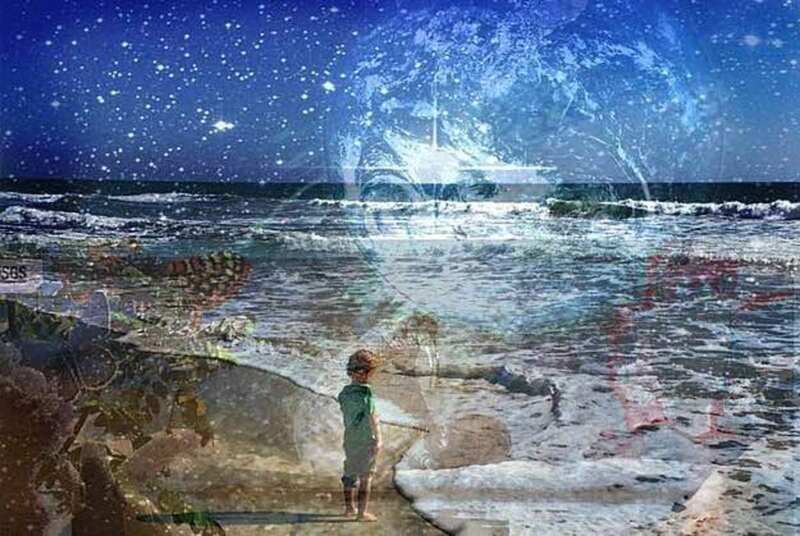 The answer lies with the phase of our material (Sachdev 47). As it turns out, metals have low resistance, and if you lower the temperature of one to a cold enough region, the phase of the atoms and electrons will be conducive to allowing a magically low-resistance. These superconductors were first discovered in 1911 when Hecke Kamerhigh, when he froze Mercury to -269 degrees Celsius and then measured the electrical properties. These superconductors, along with standard conductors (low resistance) and insulators (high resistance) are also different arrangements of atoms and electrons and can, therefore, be thought of as different states of matter. But, as it should surprise no one, we need quantum mechanics to go in further depth (Ibid). The main ideas behind quantum mechanics that aid us in our electron endeavors are wave probabilities, spins, and energy states of each electron. Oh, and the Pauli Exclusion Principle apples as well, lest we forget. This is simply the idea that no two electrons can be in the same state around an atom, like pegs in a board. One is hopefully by now beginning to see how complicated electrons are. And it does get crazier from here (Ibid). Now, what happens to an electron once it leaves an atom? It will fall into the lowest energy state, which is to say the lowest sine wave it can oscillate at. Since energy of a wave is correlated to its wavelength, the greater the oscillation the larger the energy state of the electron is. And electrons fill energy states that are all less than the fermi energy state, aka the threshold an electron must surpass if it is to leave an atom. Of course, such a departure happens frequently, usually as a result of a high-speed impact giving an electron enough energy to break free (Ibid). However, what if you are dealing with a superconductor? Turns out, electrons act very differently there. We cannot think of individual particles but instead a bound pair which will act as a collective system. That should be a red flag to all, for electrons have the same charge and therefore repel each other. So why would they bind together? How could they? In superconductors, the atoms are arranged in a crystal formation, which is a repetitive structure. 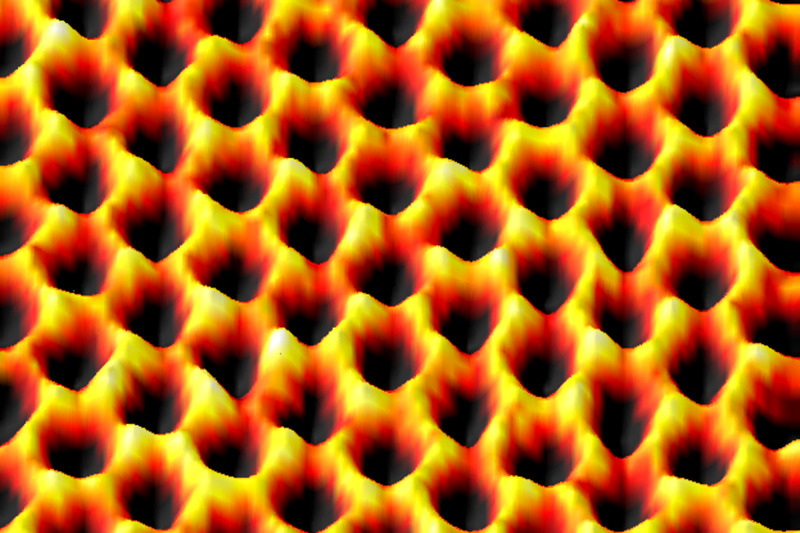 Vibrations along the lattice of the material cause the electrons to become attracted to each other. 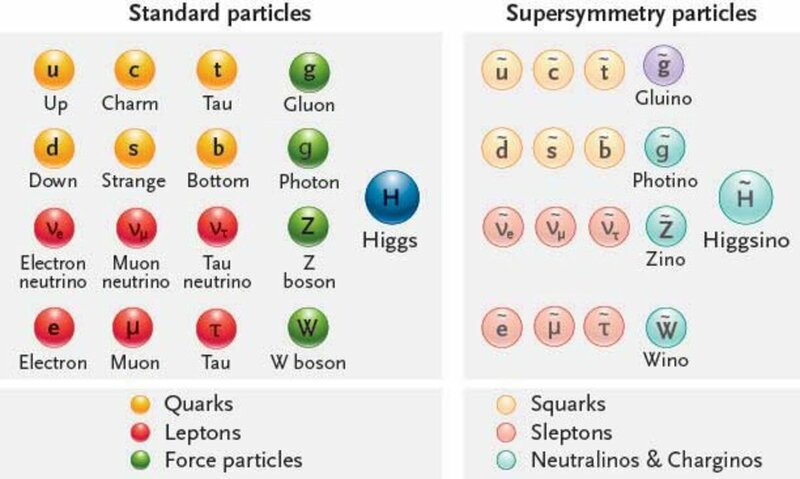 They stop acting like fermions and become more like bosons and therefore stop following the Pauli Exclusion Principle. Woah! That means the electrons can all occupy the lowest energy state at the same time! We call this a Bose-Einstein Condensate (BEC). When you apply a voltage to a BEC, electron pairs are pushed to a high enough level to cause current to flow. Because the higher states are normally vacant in a BEC, little is there to impede the flow of the current and thus the really low resistance values we witness and desire (Ibid). Scientists measuring electron mass found a discrepancy with what theory predicted it should be, but that was because of an interesting perturbation that cropped up. Where from? Turns out, the electron interacts with its own electrical field in an endlessly infinite steps, yet clearly is free to interact with other particles. 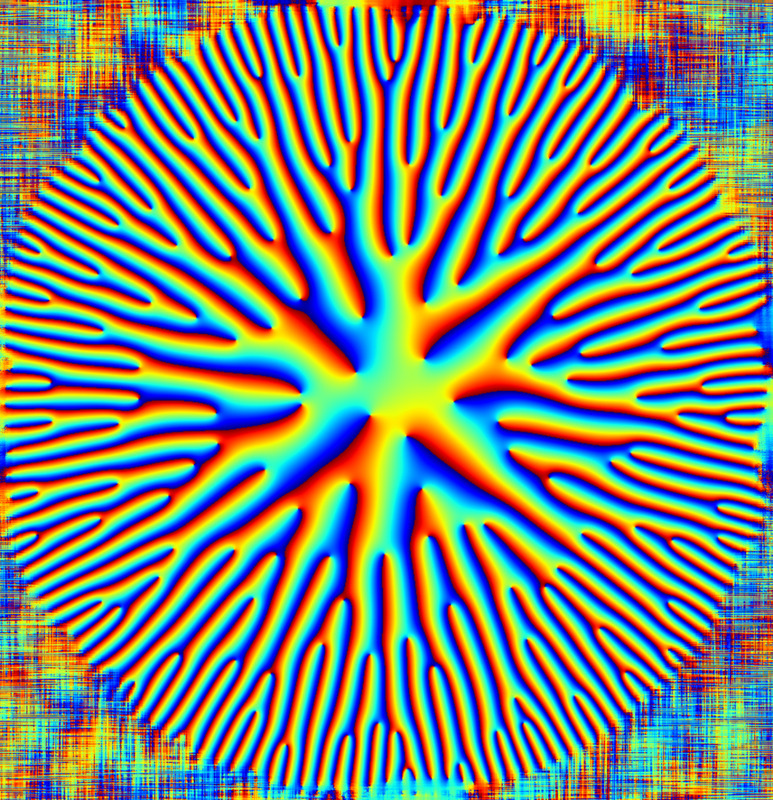 These perturbations were approximated with power series, but what was this missing piece that was only approximated? That would be the “self-energy” of the electron’s interaction with that field, and remember the relation between energy and mass (E=mc2). 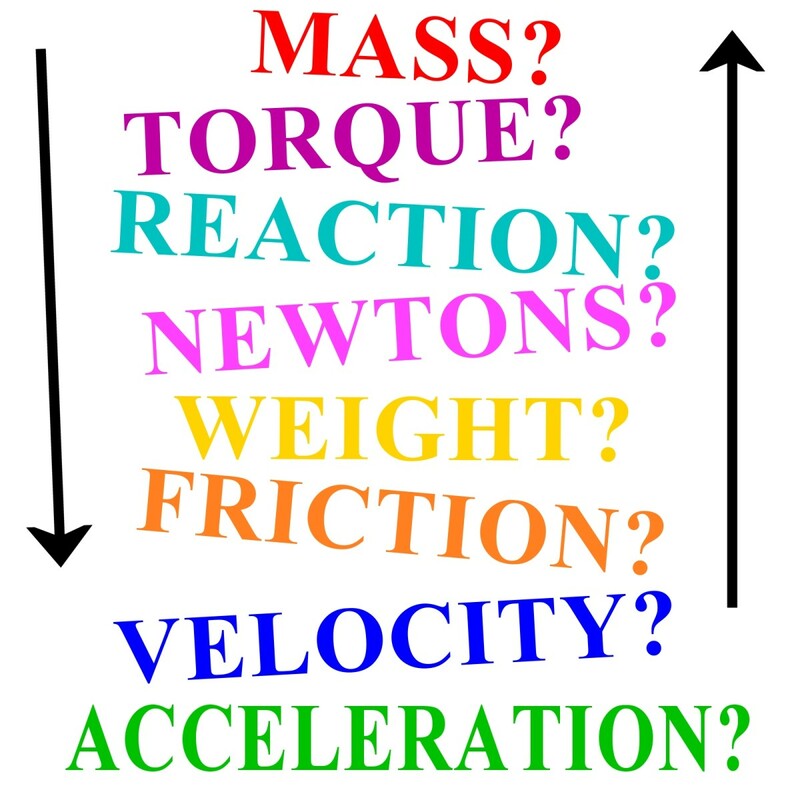 Therefore, the mass of an electron comes from what we measure and from his intrinsic self-energy (Baggett). Scientists in the 1980s went along with all this knowledge and felt they had superconductors under wraps. That all changed when high temperature superconductors were discovered. Vibrations were no longer at play here. Instead, electron spin was the culprit for the low resistance values. How? Something called the spin-density wave probability is at play here. At any point in one of our electron pairs, one of them will be more likely to have a down spin and the other an up but what we are interested in is the special moment when we have a 50/50 shot of an up of a down. Properties of the material influence this, but phosphorous and arsine have been found to have the best potential for this state, which causes it to become a strange metal, where it is neither a superconductor nor follows the spin-density wave probability at a certain temperature. That special location is what we call the quantum-critical point, analogous to the central point of traditional matter-phase diagrams (48-9). But wait, this was talking about high temperature superconductors and I just mentioned a material that isn’t one! But stay tuned. For you see, at this quantum critical point, the spin-density wave probability enters a state of entanglement with its spin values, making it hard to determine whether an electron is spin up or spin down. Once you take a reading, then the electron falls into one of the two states but until then it is both spins and neither at the same time. This leads to some low resistance values, but it does make one wonder how the electron falls into the state it is measured at. This leads to many troubling mysteries (49). Over the past few years, advancements in condensed matter physics have led to some weird and unpredicted results. For example, some have demonstrated spooky action, or that quantum effect of nearly instantaneous reaction between two entangled particles. Normally, we think of this happening to electrons but other particles have exhibited it including metals and superconductors (which makes sense, because both have tons of electrons). But why spooky action and entanglement even work is still a mystery, but one field may hold answers to this and other mysteries: our buddy string theory (46). 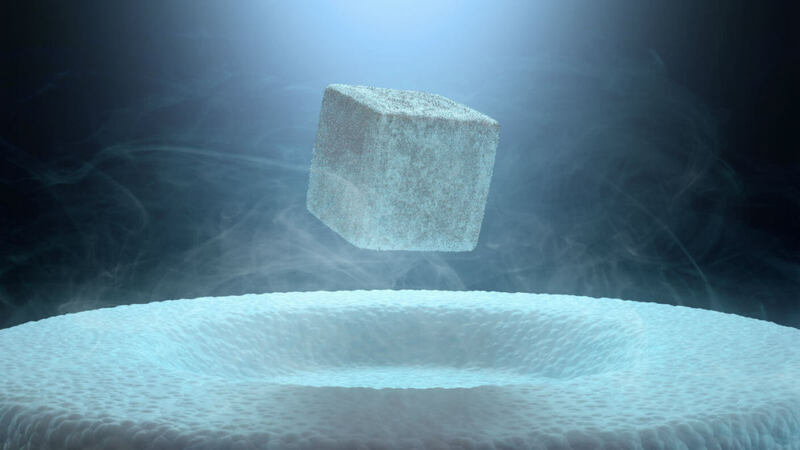 When it comes to surprising properties, superconductors are on the short list. They are super cooled materials that have little to no electrical resistance, allowing for easy flow of electron currents. But depending on what one is doing to the superconductor, this property can disappear almost instantly. To investigate this, scientists looked at a copper/oxygen variety of a superconductor called cuprates (which are insulators at a normal temperature) but once mixed with additional oxygen lose their superconducting properties until cooled even further. Turns out, the oxygen will fix electrons in place in a state known as “stripes” which basically creates lanes for electron passage, therefore restricting their movements. In the normal superconductor, the oxygen supplied electrons to the incomplete shells around the copper, and the movement of the electrons creates a net change in charge that encourages electron flow. Those stripes end up vanishing if I get the temperature cool enough because the movement becomes less chaotic and the lanes that were present end up vanishing via quantum mechanical uncertainty (Emspak). Maybe we should try something a little closer to home. 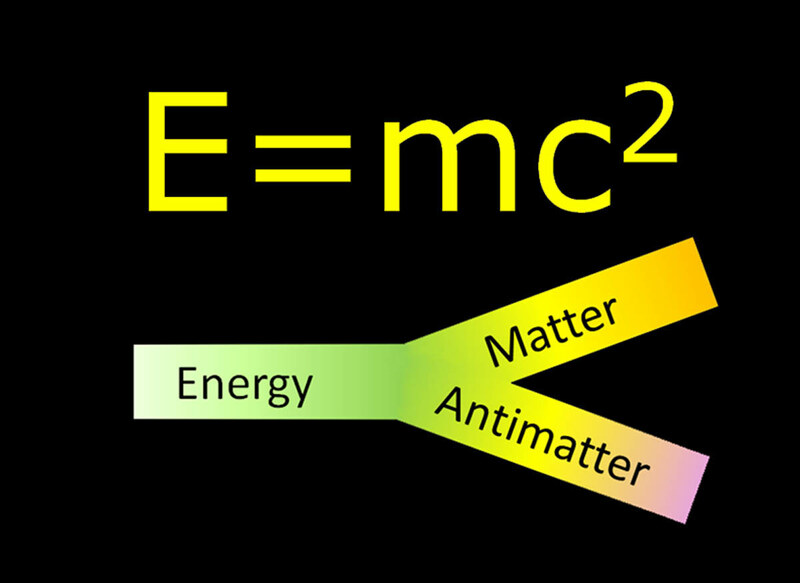 Now, it is no secret in the academic world how Albert Einstein felt about quantum mechanics. He made it clear that some physics was missing in a science that had probability as its master, of which Einstein felt his Master above would not do. In reaction to the uncertainty principle, he began to engage in many of his famous thought experiments with Niels Bohr, a champion of quantum mechanics. Over and over again Einstein felt he finally had a contradiction found but Bohr was able to uphold the theory. 1935 would see Einstein teaming up with Boris Podolsky and Nathan Rosen in his best shot yet: the Einstein-Podolsky-Rosen (EPR) thought experiment (Hossenfelder 48). In this setup, we need ions, clocks, and light beams to create two entangled quantum states. When we have an unstable particle with a spin (angular momentum but not related to the rate of rotation) of 0, it will eventually decay into 2 new particles (called daughters) which have velocities in opposite directions. According to conservation laws, the net spin of the daughters must be 0, so one could be spin up and the other could be spin down. Until we take a measurement of one, they are both in an unknown and therefore both/neither state. But the moment you take a measurement, the other daughter must fall into the opposite state, even if they are far apart. To EPR, this was “spooky action at a distance” and it drove Einstein nuts. It seemed to violate his beloved c, the speed of light, yet experimentation have proven again and again that it is indeed true. However, a little caveat must be mentioned: the information about the state doesn’t travel faster than c, so relativity is okay. How this is so remains unknown. While spooky action applies to more than electrons, they have seen the widest use in the experimental world (Ibid). Imagine seeing a chemical reaction in the process of happening. This is what a pump-probe spectrometer allows for. It sends off laser light to kick off a reaction, then sends less intense light to observe the reaction as it happens. This process can spot events happening at the femtosecond scale, but x-rays are required because of their small wavelength allowing them to bounce around the molecules as the reaction is happening. When using a free-electron laser, things get even cooler. We take a large number of electrons and accelerate them to a high speed, then have them pass through a magnet causing them to oscillate. This changes their energy levels and causes photons to be released for each cycle. By having the group move at the same rate, we ensure that the photons are of a nearly-uniform nature and therefore the photons emitted are not going to interfere with each other. We can get a short pulse rate that allows for better resolution using this method, but further modifications to the laser to ensure that rate reduce the brightness by 85%, a huge concession (Lee “Making”). What shape is an electron? That's been a traditionally tough topic because most models depict it as a point-like particle "with a negative charge, some angular momentum, and a tiny magnet." But electrons have poles like all magnets do, and that implied some internal structure that meant the electron simply couldn't be a dimensional-less point. Experiments that caused electrons to experience torque as electric fields were applied to them revealed in different orientations. And the dipole moment wasn't spotted, as expected. This is because of the limitations of our measuring tools - its just not possible. This means that the shape of the electron is not elongated - as a measurable moment would be - and is instead round like a sphere (Lee "Physicists"). Yes, as this heading is suggesting, electron paths can be directed and channeled like rivers according to electron hydrodynamics. Using PdCoO2, scientists from MPI CPfS were able to get the metallic crystal to direct the way electrons "flowed," which is really about how they were bouncing around the material. It has to be weak enough to prevent the electron from simply being incorporated but has to be high enough to encourage them to be directed, and this metal's conductive properties made it perfect for this. Who knows how large a flow we can get and how far this extension goes to hydrodynamics, as well as the relation of this to current (Rothe). Current is the flow of electrons and a seemingly-continuous rate, but electrons are singular objects. What would happen if we could just send discrete electrons instead? 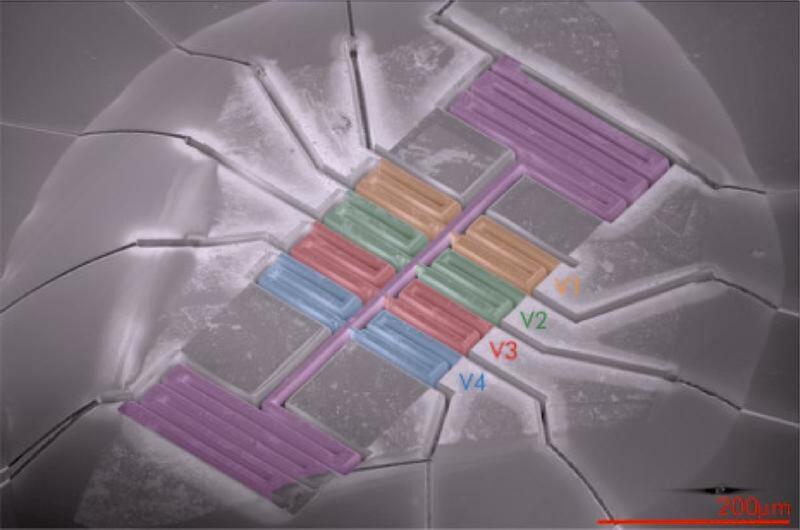 Scientists were curious, and so employed a scanning tunneling microscope to examine this, which is a few wavelengths above a sample that uses quantum mechanics to transfer an electron via a tunneling effect. With temperatures at just a fifteen-thousandths of a degree above absolute zero, the microscope looked at a 100-Watt light bulb and was able to witness the electrons moving like grains of sand across the circuit, with special spectral lines displaying this odd activity and reaffirming the quantum nature of the electron (Kern). The world of quasi-particles can get complicated, because they act like a traditional particle but are not one. For our purposes, we will look briefly at a core-exciton,a quasi-particle that formed from an electron and the location where it recently vacated an atom. Trying to map this out is tough because of the time an electron spend sin this configuration before speeding away. 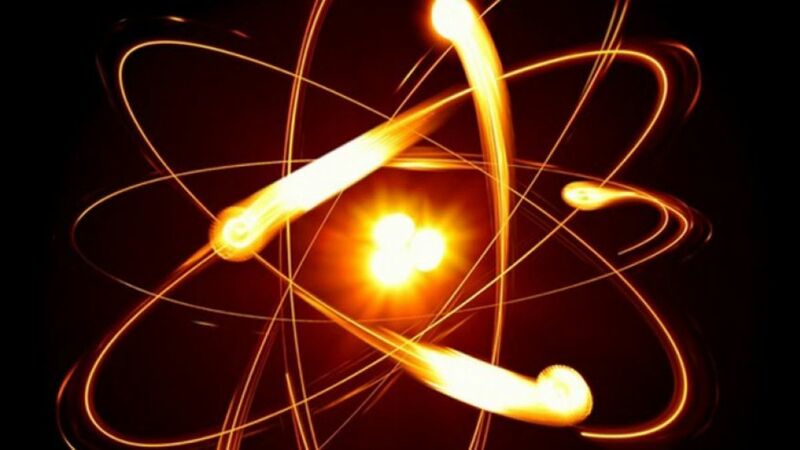 Scientists at the Max Planck Institute of Quantum Physics were able to capture the motion of an electron leaving silicon dioxide using X-rays for a brief blast of a few hundred attoseconds to excite the electron to moving. 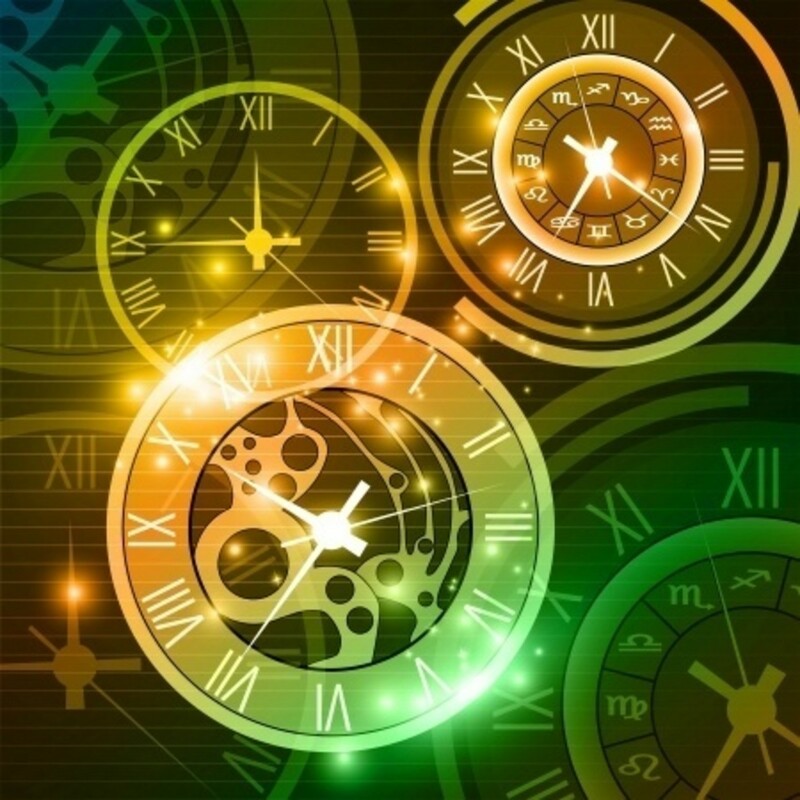 Amazingly, the quasi-particle was spotted and its lifespan found to be 750 attoseconds long, confirming the theory known on them (Meyer-Streng). Baggett, Jim. Mass. Oxford University Press, 2017. Print. 179-181. Emspak, Jesse. “Electrons’ Split ‘Personalities’ Help Solve Superconductor Mystery.” HuffingtonPost.com. Huffington Post 18 May 2014. Web. 29 Aug. 2018. Hossenfelder, Sabine. “Head Trip.” Scientific American Sept. 2015: 48. Print. Kern, Klaus. "Trickling Electrons." innovations-report.com. innovations report, 10 Nov. 2016. Web. 15 Mar. 2019. Lee, Chris. “Making bright X-ray pulses with shapely electron bunches.” Arstechnica.com. Conte Nast., 23 Jul. 2016. Web. 05 Sept. 2018. ---. "Physicists report electron is round - what does that mean?" arstechnica.com. Conte Nast., 07 Nov. 2018. Web. 10 Dec. 2018. ---. 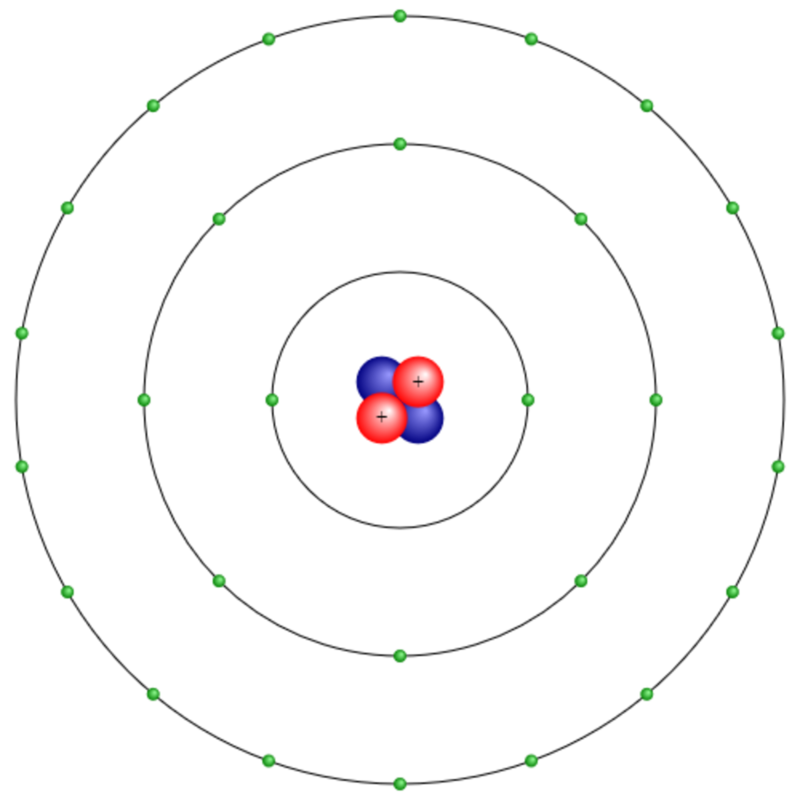 “Shaking electrons brings atoms to standstill.” Arstechnica.com. Conte Nast., 04 Mar. 2015. Web. 31 Aug. 2018. Manke, Kristin. "Electrons Move Like Light in three-Dimensional Solid." innovations-report.com. innovations report, 24 Apr. 2015. Web. 15 Mar. 2019. Meyer-Streng, Olivia. "Ultrafast snapshots of relaxing electrons in solids." innovations-report.com. innovations report, 15 Sept. 2017. Web. 15 Apr. 2019. Palus, Shannon. “Scientists re-weigh the electron, get more precise mass.” Arstechnica.com. Conte Nast., 25 Feb. 2014. Web. 30 Aug. 2018. Rothe, Ingrid. "Electron Rivers." innovations-report.com. innovations report, 17 Mar. 2016. Web. 04 Apr. 2019. Sachdev, Subir. “Strange and Stringy.” Scientific American Jan. 2013: 46-7, 49-50. Print. Sumner, Thomas. “Electron’s Mass Measured with Record-Breaking Precision.” Huffingtonpost.com. Huffington Post, 24 Feb. 2014. Web. 29 Aug. 2018.